DATA RECOVERY SERVICES IN CT? On thousands of previous data recovery cases. When storage devices fail, businesses and individuals rely on CT DRS To get the job done right the first time. CT Data Recovery Services is a certified BBB company. When you need A+ data recovery in CT, we are here at your beckon call. Put your mind at ease by choosing a local data recovery company in Connecticut that ensures your credit card information is protected by PCI. For the best possible chance of data recovery an ISO 4 Class 10 clean room is a must. Our 97.2% success rate is greatly attributed to this. We handle all our customers data with the same level of care we do with our medical clients. Rest assured your data is in safe hands. We provide a wide variety of data recovery services to homes and businesses throughout Connecticut. 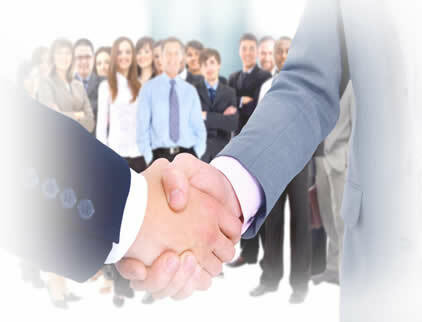 We've worked with government agencies, educational institutions, corporations, and small-large sized businesses. Our highly trained data recovery specialists recovered data on some of the most complex data recoveries including file recovery from burned hard drives, water damage, deleted file recovery, data corruption, crashed hard drives, viruses, smashed hard drives, and many more! With over a 97% file recovery rate on all previous data recovery services we offer, there is a great chance your data is recoverable! When your business data is lost, we make it our mission to get your business critical data back to you as fast as humanely possible. Our business data recovery services are available around the clock 24/7. Government agencies, large commercial banks, colleges, Dr's offices, law firms, and many other small - large companies continue to trust us for all their data recovery needs. Our main drop off and shipping location is 37 Alden Street, #T Hartford, CT 06114. 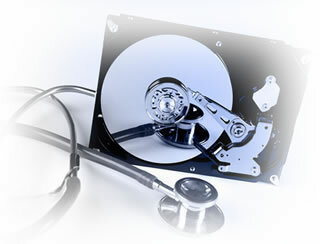 Any Industry Leader in Data Recovery; Why Choose CT Data Recovery Services? Aside from it's 97% success rate, 24/7 service, and 15 years of experience, CT Data Recovery Services, takes what it's customers say seriously. We've listened throughout the years of doing business and as a result have developed a data recovery program thats caters toward every unique individual and business model. We've earned the trust of hundreds of customers throughout Connecticut and would love to earn yours. If data security or privacy is concern, let our HIPAA compliance give you the same peace of mind it offers our hospitals and medical facilities throughout Connecticut as we work with their medical and patient records. Our security controls are audited and checked regularly to ensure you are receiving the highest level of security. 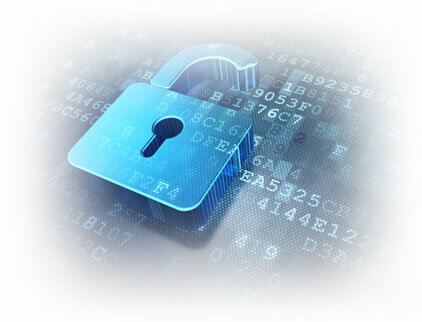 Each client is provided with a privacy agreement to ensure their data will be protected. Additionally we utilize 256 Bit AES encryption to remove any doubt about how safe your data is when it's stored on our servers. When you receive your data back after a successful recovery, there is a 5 day period where you have the opportunity to verify your data after which we securely remove it permanently from our servers. Best data recovery company I' be dealt with. As a local computer repair shop, we've done business with numerous data recovery companies and found that the great majority we deal with are very expensive, take too long to get a response and overall the service is sub-par. In the cases we've had with CT Data Recovery Services, we have consistently received exceptional service and reasonable pricing on all our 15+ data recovery cases. We will continue to use this company and will gladly recommend them to anyone seeking data recovery services. Our Connecticut data recovery company has done business with thousands of clients throughout CT and would love to earn your trust. © Copyright 2017 CT Data Recovery Services. All Rights Reserved.